The tower will include a hotel on the upper floors, cinema, live hall, restaurants, retail, 5 basement floors and an airport bus terminal. The total building floor area will be approximately 85,800 sqm (923,000 sq.ft). 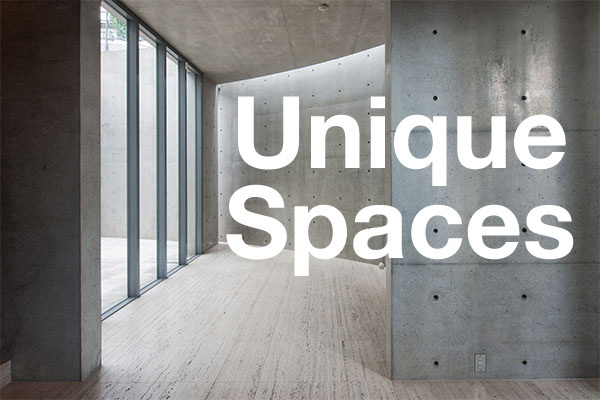 The development is being carried out by Tokyu Recreation, part of Tokyu Group. The 4,600 sqm (49,500 sq.ft) block of land has a floor area ratio of 900%, but with the designation as a Special Urban Renaissance District, the allowance is expected to be increased to a maximum of 1500%. The former Shinjuku Tokyu Milano complex was built in 1956 by Tokyu as the Shinjuku Tokyu Bunka Kaikan. They also opened the Shibuya Tokyu Bunka Kaikan that same year. It was demolished and replaced with Shibuya Hikarie. The 6-floor amusement complex originally had cinemas, a pachinko parlor, and a skating rink on the top floor that was later converted into a bowling rink. 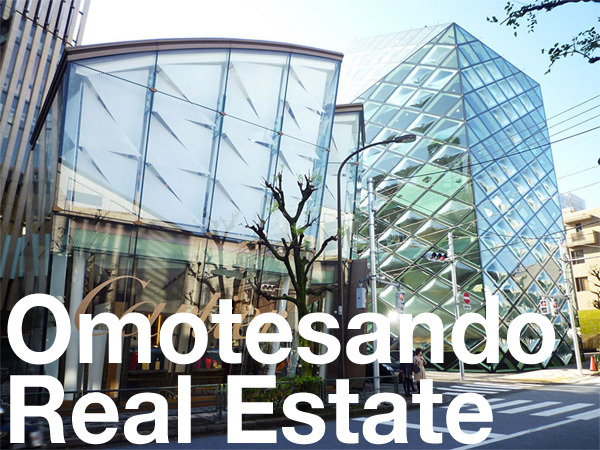 In 1996 the property’s name was changed to Shinjuku Tokyu Milano. 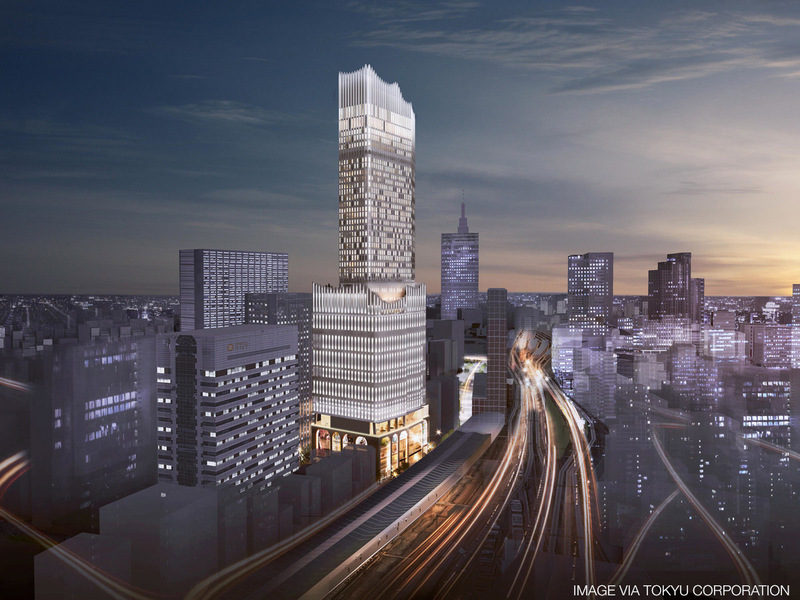 In 2014 Tokyu announced the closure of the building and it was later demolished. The Tokyu Shimbun, July 14, 2018. The Nikkei Shimbun, May 9, 2018.